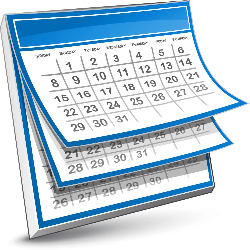 Your Monthly SENGVine is Here! Happy New Year to all. I hope and trust that you had a restful holiday break and are ready to embrace 2018! In the first place I would like to extend a sincere thank you to all those who generously donated to SENG in 2017. 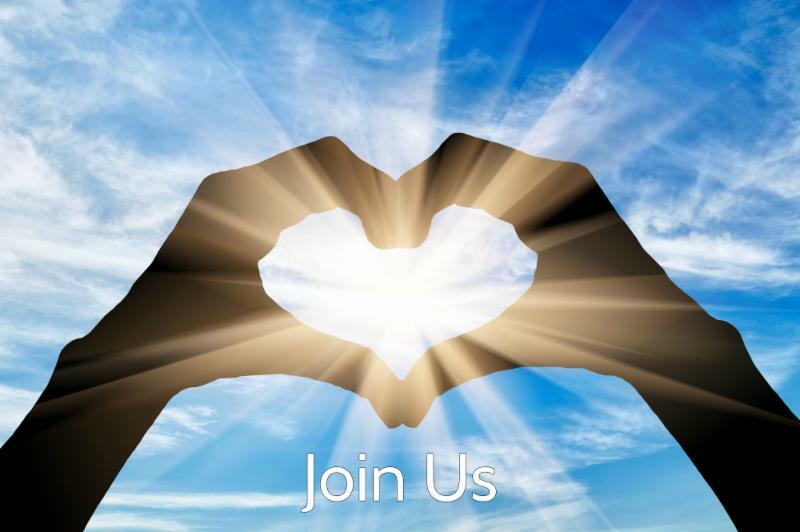 Your contributions allow us to continue the important work of protecting and advocating for the social and emotional needs of gifted persons across the globe. As SENG continues to pursue its mission " to empower families and communities to guide gifted and talented individuals to reach their goals: intellectually, physically, emotionally, socially, and spiritually," we hope to reach more gifted persons than ever before with additions such as SENG Connect, SENG Mini Regional Conferences, and of course, our annual SENG Conference to be held in San Diego July 19-22. Speaking of the annual conference, it remains the "event of the year" for many gifted families and communities: a place where one can connect, dialogue, learn, and ultimately, rejuvenate your gifted self. This year we are hosting the conference at the Town and Country Resort . Having visited there this past fall, I can attest to the fact that you will be enjoying the unity of SENG in paradise. Why not bring the whole family? However, book your room quickly! 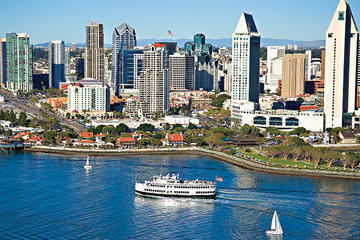 We have learned that the conference will be held the same weekend as Comic Con. We truly hope that 2018 will be a wonderful year for you and your family and we hope to see you in San Diego or perhaps at one of our regional mini conferences. 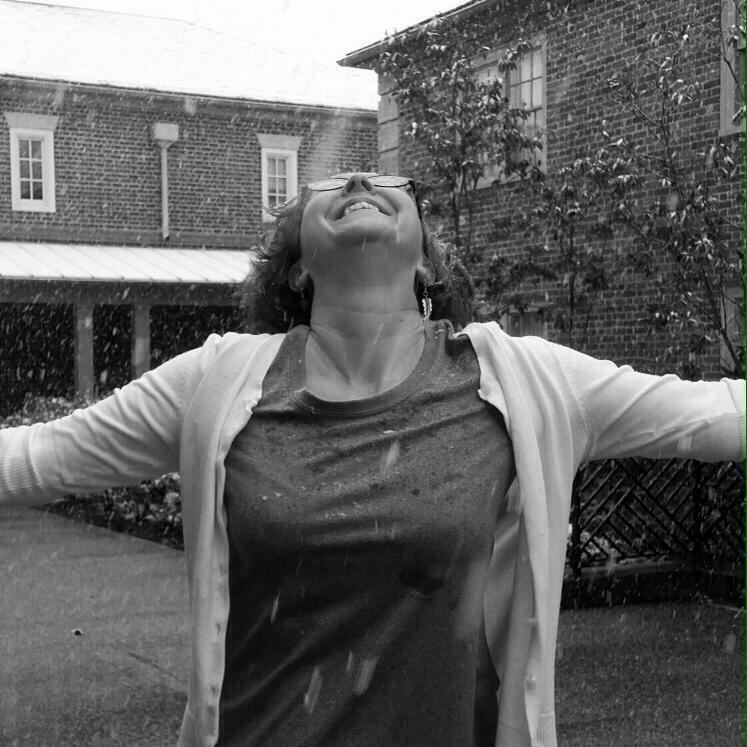 The wet snow is falling on this atypical, gray day in North Carolina. It makes me feel very much at home. Having lived my life, up until 10 years ago, in Northeast Ohio, blankets of low, gray clouds were the norm for this time of year. On a recent trip, visiting my parents in Cuyahoga Falls, I paid homage to the site where my head had spun around, attending a SENG conference for the very first time. Twenty-two years later, I am honored to be giving back to SENG, as it has given so much to me. Just as lovingly as I’ve guided my own three children, and the hundreds of students I’ve taught through the years, I hope to guide SENG in the same, respectful way. I want us to stay focused on mission, evolving but staying true; widening our reach and scope, holding ourselves accountable for mistakes. We are human. We have intensities. We are flawed. We MOVE ON. We can right past injustices by not ignoring elephants standing squarely in the room. Refusing to budge. Light, shadow. Two sides of a coin. Needing each other to exist. No matter who you are, where you are from, what baggage you carry, set it down for a while. Rest with it. To paraphrase Tolstoy’s story, “The Three Questions” and Jon J. Muth’s beautiful picture book, Old Turtle : ‘The most important time is now, the most important one is whom you’re with, the most important thing is the good you’re doing now.’ Mindfulness. Goodness. Growth. Are you gifted and creative? ﻿Every day, SENG shares articles and information with the gifted community via Facebook, Twitter, and Tumblr. The feature article Counseling Gifted Adults: A Case Study by Paula Prober was widely read and appreciated in our online community this month. Visit us on Tumblr! 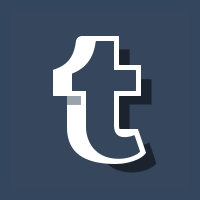 Tumblr is a valuable and vibrant online community, where many teens and young adults find solace if they feel "different" from the rest of the world... whether it is because of their interests, their identities, their disabilities, or their gifts. Check out the resources on our blog and send us questions! SENG Conference Registration is NOW OPEN! Don't wait - become a Premier Member today! SENGinars are online presentations on giftedness, hosted by many of the top experts in the gifted field. Any change means that something is different from before—and unfamiliar. Something is left behind, and a transition to a new reality is underway. 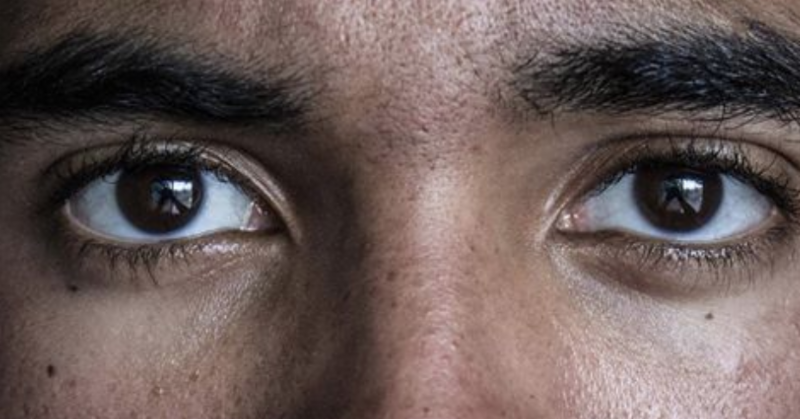 Loss, whether recognized as such or not, probably results in feelings of sadness and even grief, vague or intense, but these may not make sense to whoever is experiencing them. This Webinar explores the change/loss/grief phenomenon when giftedness is an overlay. 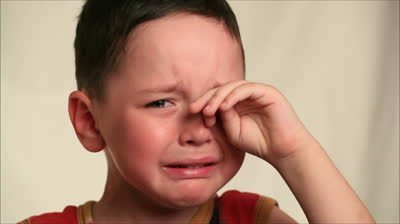 Giftedness can be both asset and burden when life events threaten the well-being of gifted children and adolescents. Intelligence and problem-solving ability have been associated with resilience, but high ability has also been associated with sensitive and intense responses, asynchronous development, self-critical perfectionism, and hidden distress. 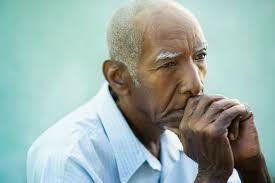 Giftedness may also involve disenfranchised grief, when social contexts resist, or do not acknowledge, the possibility of loss and grief connected to expected and unexpected life challenges. The presenter’s counseling and counselor-education professional background will be reflected in the perspectives and strategies discussed. Dropping out of high school or college is a serious concern for gifted adolescents or young adults, particularly those who are twice exceptional. These creatively gifted people just won’t fit in the regular system, and all too often the result is a depressed teenager with low self-esteem who drops out of school. A successful program for those drop-out students, the ‘Feniks Talent Center’, was founded in the Netherlands. During this SENGinar we will focus on what you can do tomorrow to support these adolescents and young adults. We will also share some insights on the drop-out center and the program we work with there. As a gifted community, we are very diverse. Our twice-exceptional community has very broad, yet common needs. This parent group will focus on the needs specific to navigating social, emotional, school, and environments beyond where our 2e kids struggle or succeed. 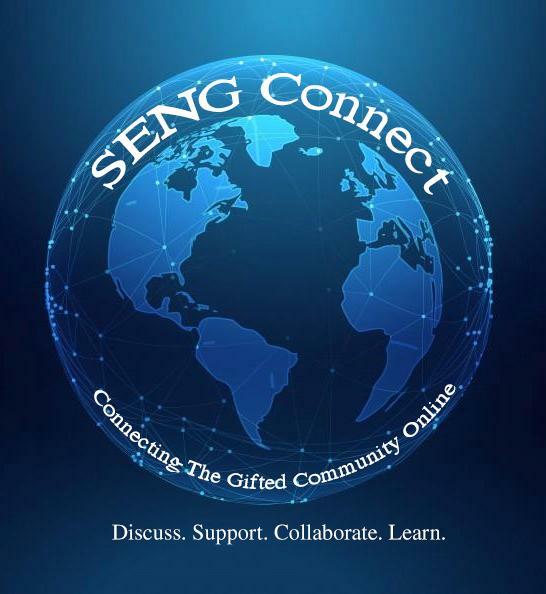 The SENG Connect Community will represent a vibrant, active, online network where multi-generational and multi-cultural members of the gifted community can connect and share with each other within the context of SENG’s mission/values. 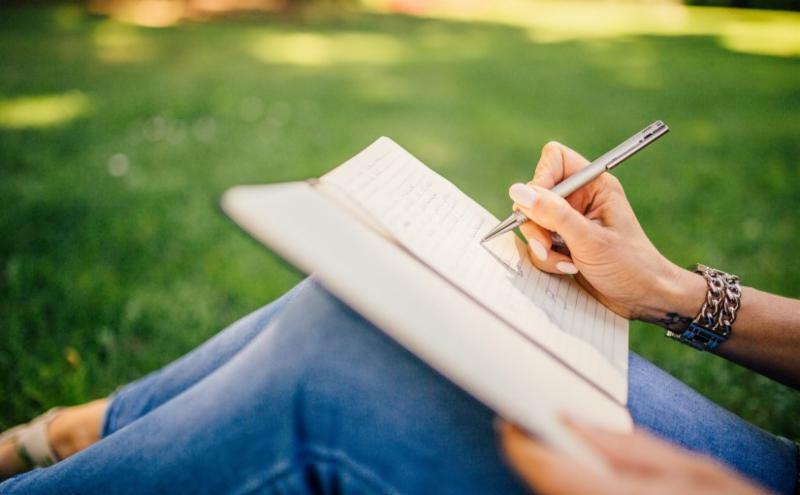 Gifted individuals who join SENG support groups make deep and lasting connections that change their lives. Find the connections you've been missing. Feb. 21 - Preparing the Twice-Exceptional for College: Middle School Students with Terry Friedrichs, Ph.D., Ed.D. SENG Premier Members: ENROLL HERE for any of the above workshops! Please note: to access the enrollment page, you must be logged out of all email addresses except for your SENG Connect email address. We apologize for the inconvenience. If not a premier member, please register for access to these professional online workshops on gifted issues! Every dollar can make a difference. 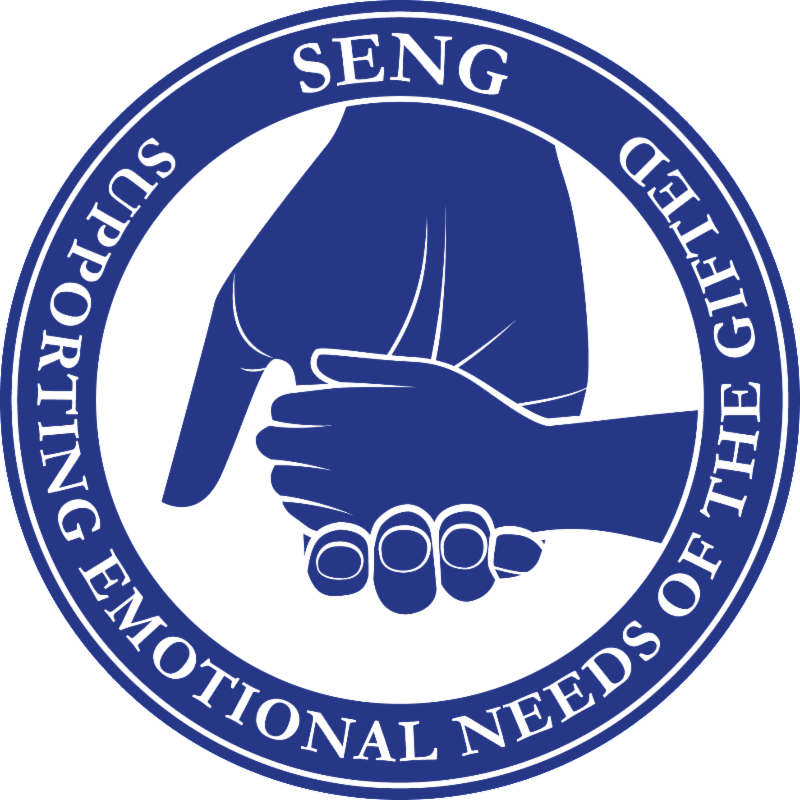 Your donations contribute directly to SENG's programming for gifted individuals of all ages. SENG is an independent, non-profit 501(c)(3) entity with a diverse Board of Directors. Our mission is to empower families and communities to guide gifted and talented individuals to reach their potential: intellectually, physically, emotionally, socially, and spiritually. With the goal of further expanding its activities and reaching more people, SENG is constantly developing new strategies to assist and enlighten members of this unique community. 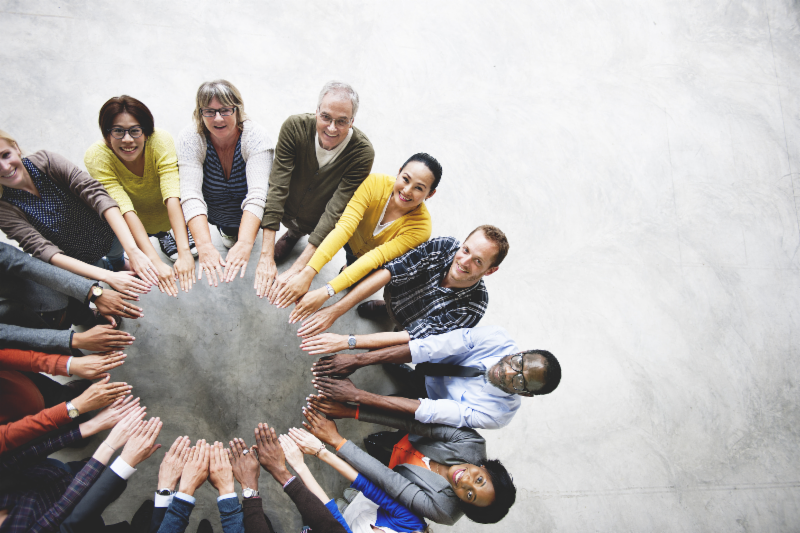 SENG accepts contributions of all sizes from individuals and organizations. Please join us in our work to increase understanding, knowledge, and services for gifted children, individuals and adults.